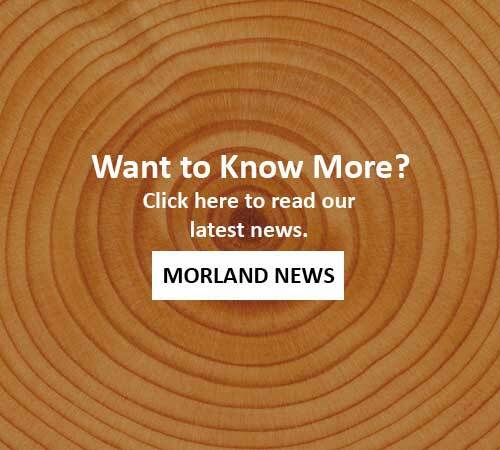 Morland manufactures timber-based fit out products used in industries across the UK and Europe. Founded in 1972 as the wood working division of Newmor and still in the same private ownership. Today the business offers decorative panels, architectural profiles and doors. Our vision is to supply high quality fit out materials that are fully finished so our customers only have to assemble and secure. All machining, cutting, drilling and finishing can be completed by Morland within quality controlled manufacturing facilities. We operate the ISO 9001:2000 quality management system across the business. Morland has invested heavily in supporting lean manufacturing with the majority of our staff having completed formal Kaizen and 5S training. Supported by a powerful ERP system we have the ability to provide 'just in time' delivery service of batch specific materials to rolling production line schedules. Today our supply chain is worldwide. We import quality materials from long term supply partners across the globe, operating an environmental policy that prohibits the use of illegally logged timber and supports sustainable forestry. Morland holds both FSC® and PEFC certification for the purchase, processing, sales and distribution of certified timber and is actively supporting sustainable practices to protect resources for the future.